One of the core expertise of Pharmagnose is the discovery of bioactive compounds from plants, fungi and marine organisms, of global biodiversity. We develop and apply efficient protocols for the isolation, purification, synthesis and structural elucidation of chemicals that are present in nature. We specialize in the isolation of flavonoids, saponins, terpenoids, iridoids, alkaloids, coumarins, catechins, carotenoids, etc. For the high-purity isolation of natural compounds, we rely on techniques that provide minimum solvent consumption and time, high input, reproducibility, and reliability. 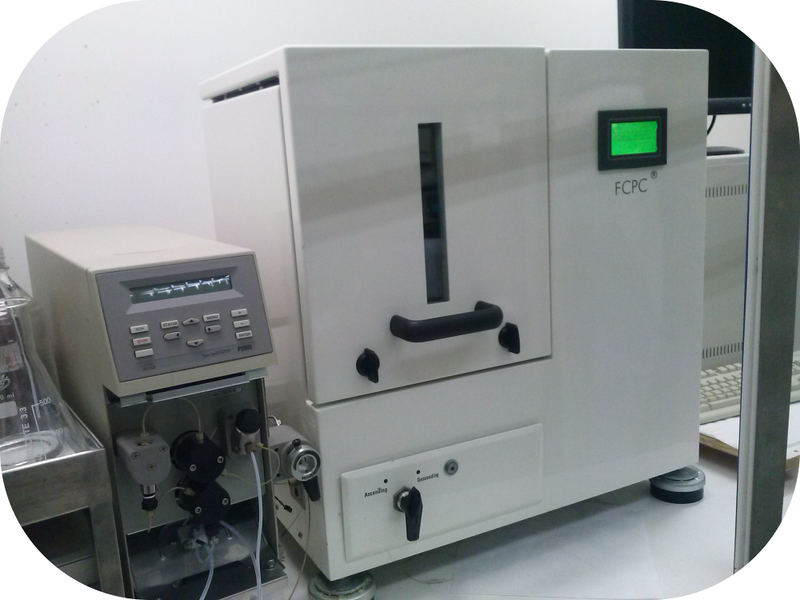 These include Centrifugal Partition Chroatography and Annular Centrifugal Extraction, preparative High Performance Liquid Chromatography, Medium Pressure Liquid Chromatography with a variety of stationary phases suiting the needs of complex molecules. 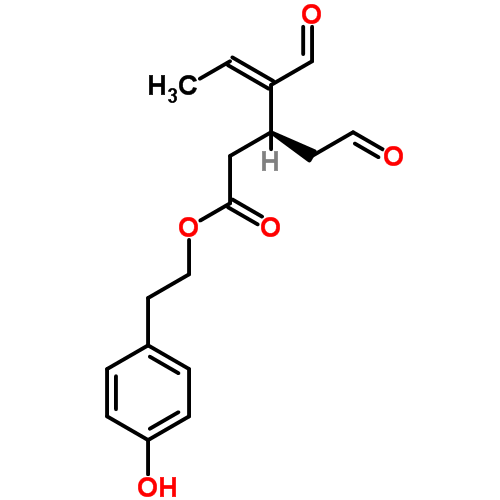 Targeted isolation of olive oil secoiridoids, oleacein and oleocanthal. Targeted isolation and/or synthesis of Fabaceae isoflavones.